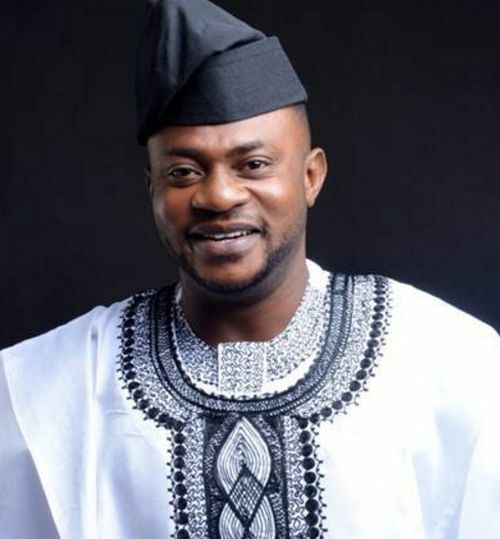 Renowned Nollywood actor, Odunlade Adekola was in the news last week when pictures of himself and colleagues signing out after their final exams in the University of Lagos emerged online. In a new interview with Sources, the actor talked about his experience at the school and stated that he might go back to further his education. He said; “It has been by the grace of God that I was able to conclude my education at the University of Lagos. Because of my profession, there were times that my schedule was so tight that I had to forgo one for the other. But I always had it at the back of my mind that I must finish what I started. I also thank my fellow students and lecturers for their support throughout my stay in the school. I really had a nice time there,” . “Knowledge gathering is a continuous process; it never stops. One should never stop learning because you can never know it all. I may decide to return to school to study another course.